The excitement around applications for virtual reality (VR) in healthcare have tended to overshadow its less well-known cousin, augmented reality (AR) – a similar technology that, rather than rely on a completely computer-generated world, integrates technology into real life. However, Apple is redressing the balance with its announcement this week that it will incorporate AR into its native messaging apps for its smart devices. AR is not new. In fact, the gaming industry has been experimenting with it over the past two decades or so. It reached its peak of public interest last year with the release of the mobile game phenomenon Pokémon GO. 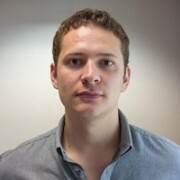 The game is played via a smart device and allows players to ‘see’ and ‘catch’ computerised characters overlaid on real-time camera footage. 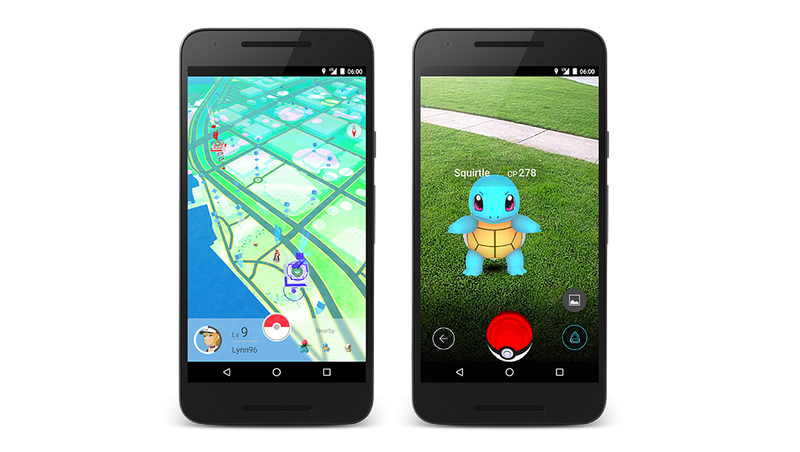 Launched in July 2016, Pokémon GO demonstrated the power of augmented reality to the masses. The app sparked the imagination of many in the healthcare market, suggesting Pokémon GO, and games of its ilk, could present a new way to treat psychological disorders, such as social anxiety or depression, by encouraging interaction with real-world environments. Some even suggested that similar apps could go a step further, overlaying relevant imagery onto physical objects to streamline healthcare proceedings. Apple’s revelation caused speculation over whether the company would go a step further and build the technology into several new wearables rumoured to be in the pipeline, the most intriguing of which is a ‘head-mounted display apparatus for retaining a portable electronic device’. 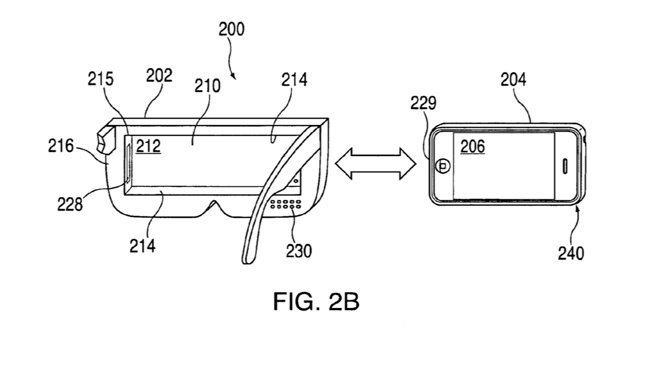 Apple filed a patent for a VR-style headset in 2015, fuelling rumours that the company could be developing an alternative to the Samsung Gear or Google Glass headsets. To build AR into such a device conjures an image of something along the lines of Google Glass – a lop-sided set of glasses that houses an onboard computer and beams imagery into the eye. At the time, the concept was intended to bring a Minority Report-esque edge to real life, presenting users with their desired information with a simple voice-activated search or by simply tapping the right-hand arm of the device. Unfortunately, the consumer arm of the project ended up in the Google graveyard, thanks to public backlash over its price tag and limited app catalogue. However, it has continued as a platform for developers looking to apply the device to healthcare. Capabilities for the device range from automatically filling out electronic health records to training the next wave of surgeons. 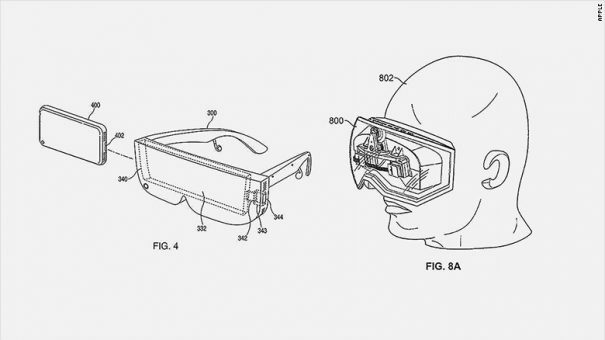 Another possible route would be something akin to Microsoft’s HoloLens – a far bigger and more powerful version of Glass that allows users to perform anything from playing games to writing documents (essentially a wearable PC). Although it has yet to state the exact intentions for its VR/AR headset, Microsoft has shown interest in the health market, lending its tech to a collaboration with US health insurance company Cigna to create a vital sign measurement tool. Right now, where Apple will go with the technology is pure speculation. However, one thing is certain: AR is growing in popularity among big tech companies looking to disrupt the healthcare market. IBM Watson has had few ‘big-time’ competitors to its artificial intelligence (AI) solution to date, with its biggest potential contender, DeepMind Health, choosing to focus on the NHS for the time being. However, that could be about to change. In a short editorial piece released on the Intel website, Naveen Rao – former CEO of Intel-acquired Nervana – revealed that the company has formed a new Artificial Intelligence Products Group (AIPG), for which he will be the vice president and general manager. The move suggests Intel is gearing up for a big push into AI, perhaps taking a broad approach like IBM Watson and taking advantage of its ties with other companies, such as Google and Microsoft. What specific markets Intel’s AI will be applied to is up for discussion, although health is mentioned amongst smart factories, drones and driverless cars where Rao believes AI could make its biggest impact. As Watson has demonstrated, the potential for AI in healthcare is huge, ranging from informing cancer treatment decisions to analysing patient scans – all of which Intel could now be looking to. Regardless of where Intel chooses to go, it looks like it won’t just be Watson dominating the AI headlines. One of many Silicon Valley startups looking to innovate in health, Cognoa is an app designed to assess child development and identify conditions like autism at an early stage. This week, the company received its second round of investment, bringing its total investment since its founding in 2013 to just over $20 million. The app works by analysing patient-reported outcomes (input by parents) using machine learning to assess whether a child is developing at a healthy pace. It is not intended as a diagnostic for behavioural disorders, but it can help inform paediatricians as to whether interventional therapy is needed. The new funding will go towards further validation studies of the app, to help it gain FDA approval in due course. Some will also be invested in expanding the app’s use to paediatricians, employers and insurers.